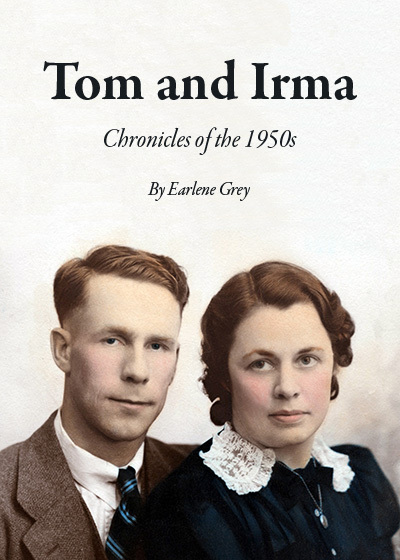 Earlene Grey's journey began in 1949 as Susan Traise, the youngest daughter of Tom and Irma Traise. This book chronicles her early years growing up in rural, small-town Oregon, and the influences which shaped her. In 2009 Susan became a featured weekly artist on Radio Kinver and in early 2010 she was asked to write a response to the earthquake disaster in Haiti. That commentary became the first episode of Tom and Irma. This perfect bound printed version, available directly from this web site, includes free shipping. This book may also be purchased from most book stores, ordered through Ingram.